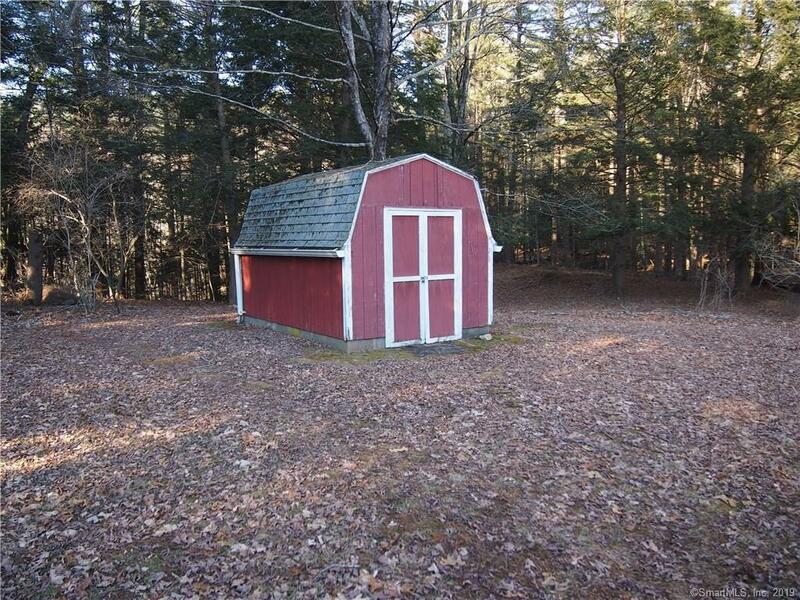 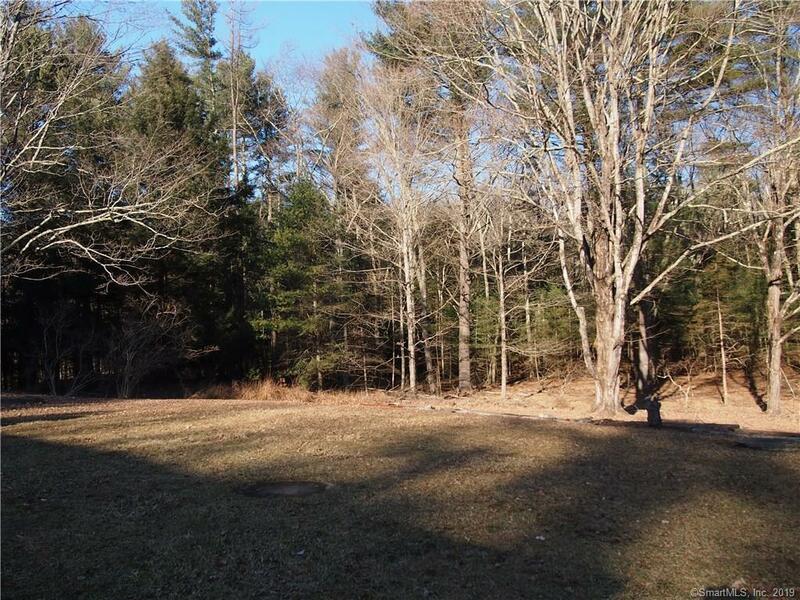 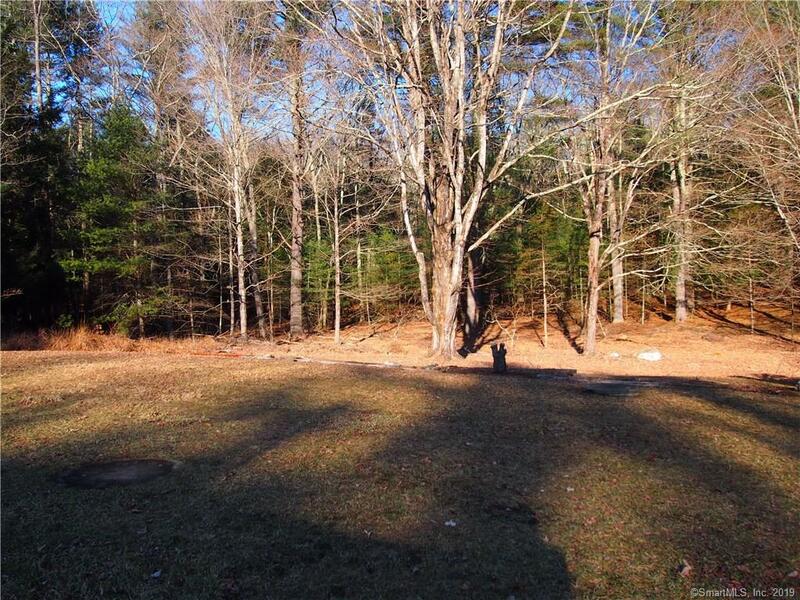 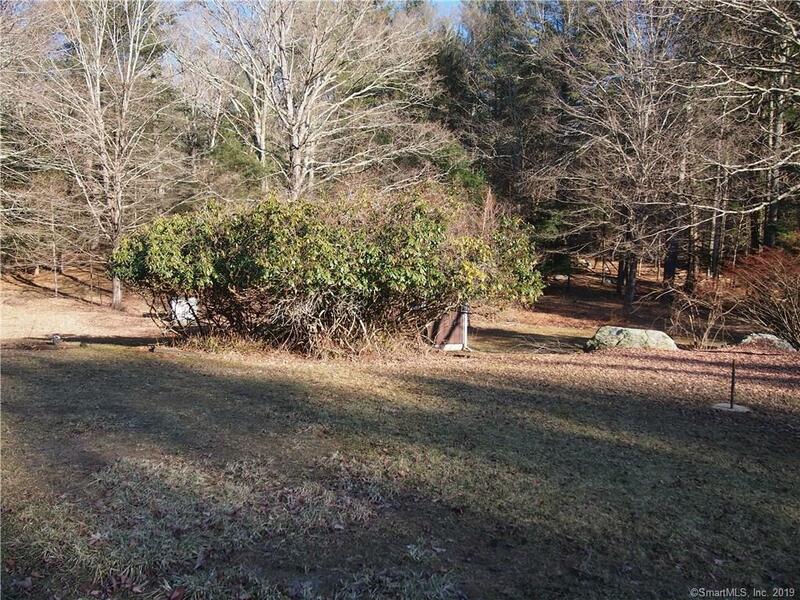 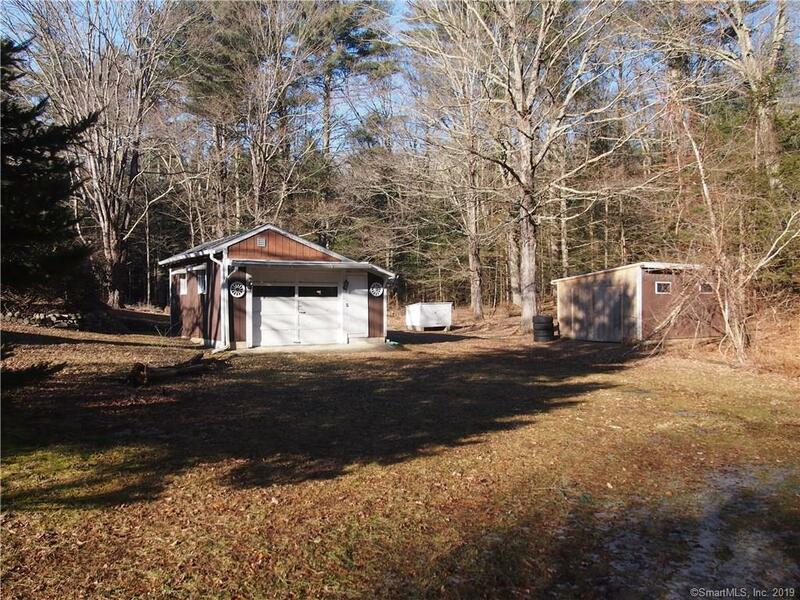 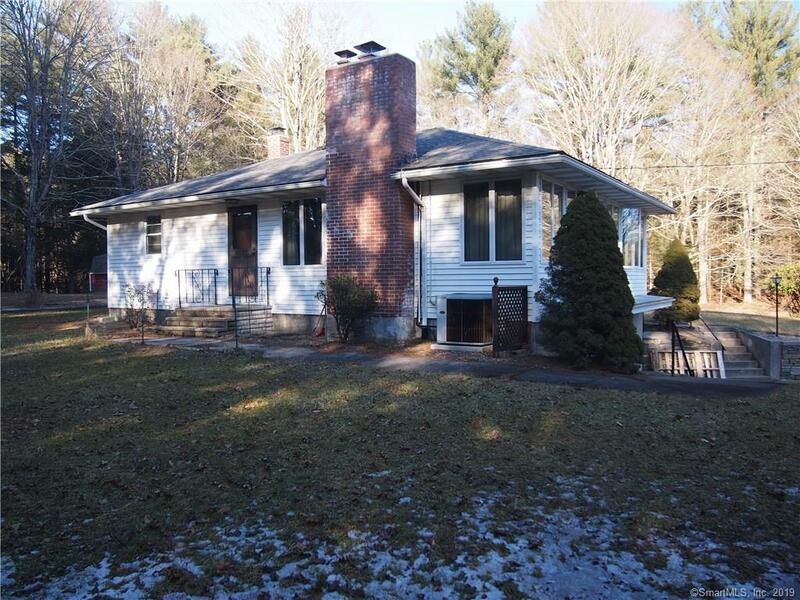 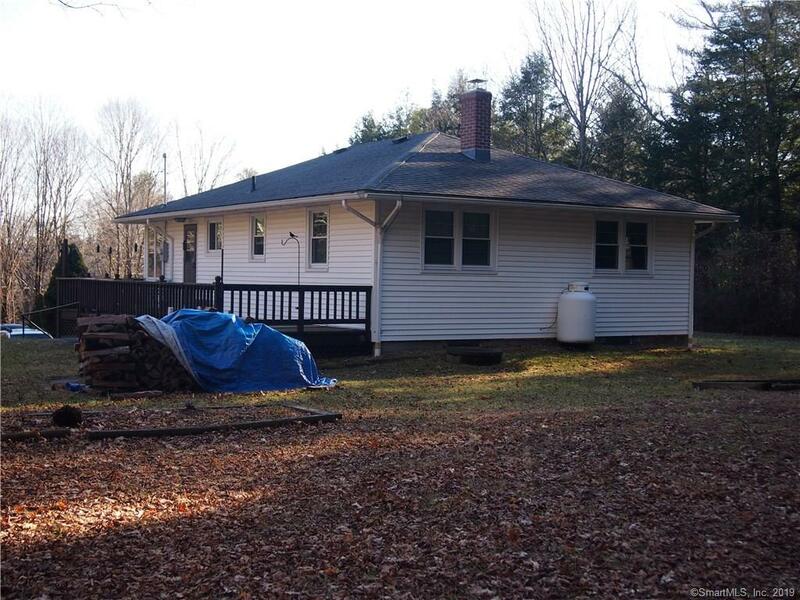 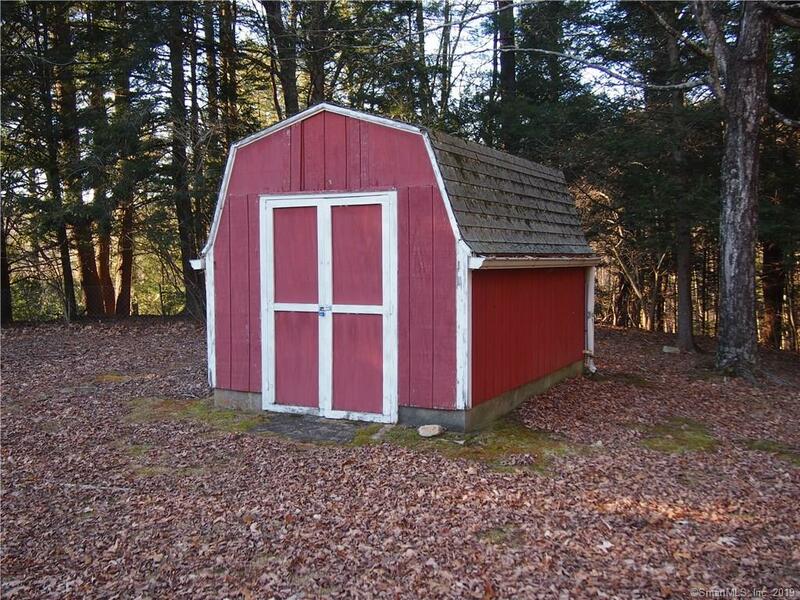 Storrs is now offering a 2 bed, 1 bath home sitting on 3.3 acres of land with loads of potential. 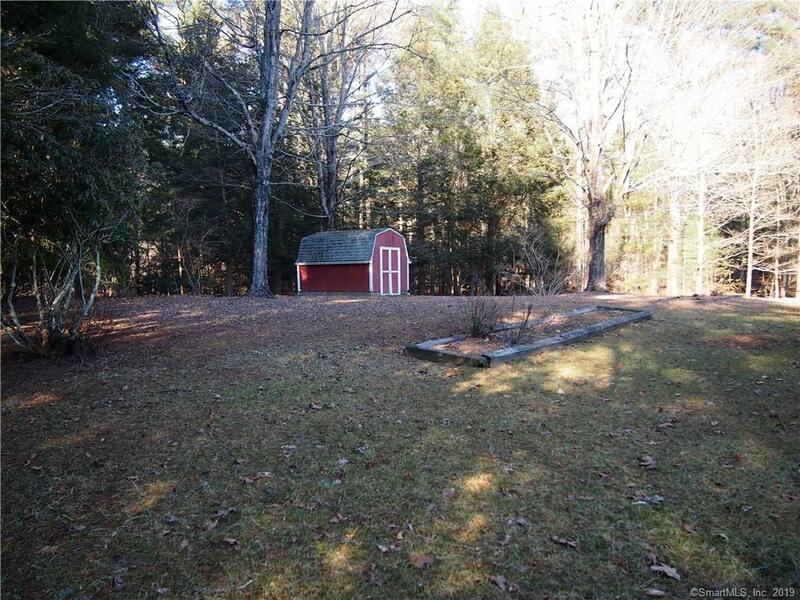 Close to Uconn, hiking trails, and bike paths. 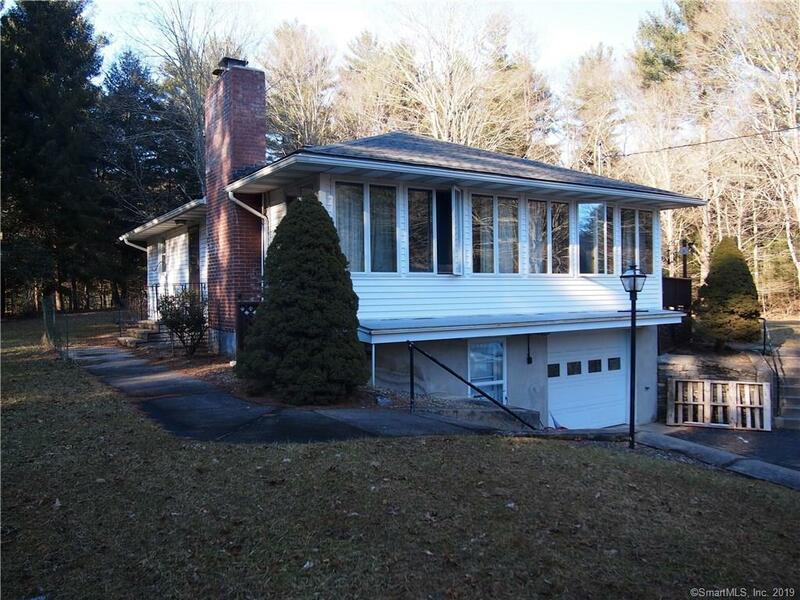 An abundance of windows allows a ton of natural light to pour into the home while offering beautiful natural views. 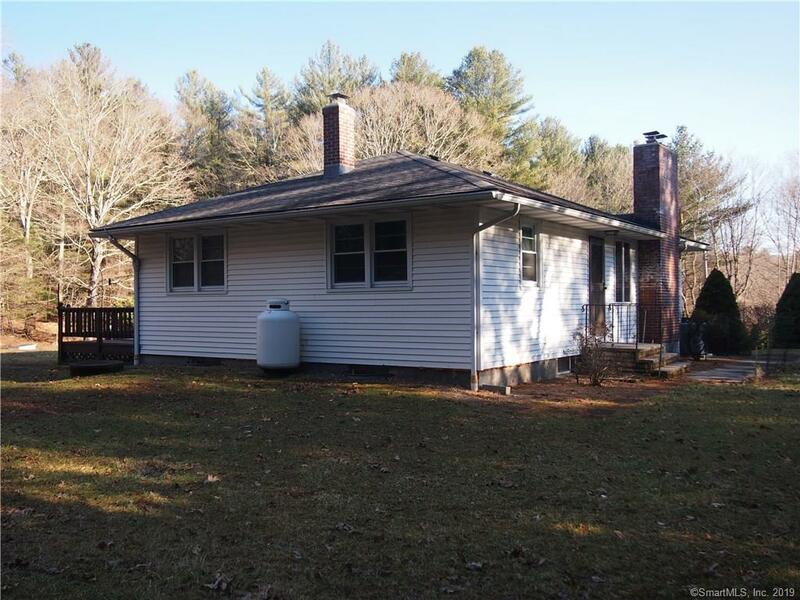 A fireplace in the living room, as well as a thimble for a wood/propane stove provide you with alternative heating sources. 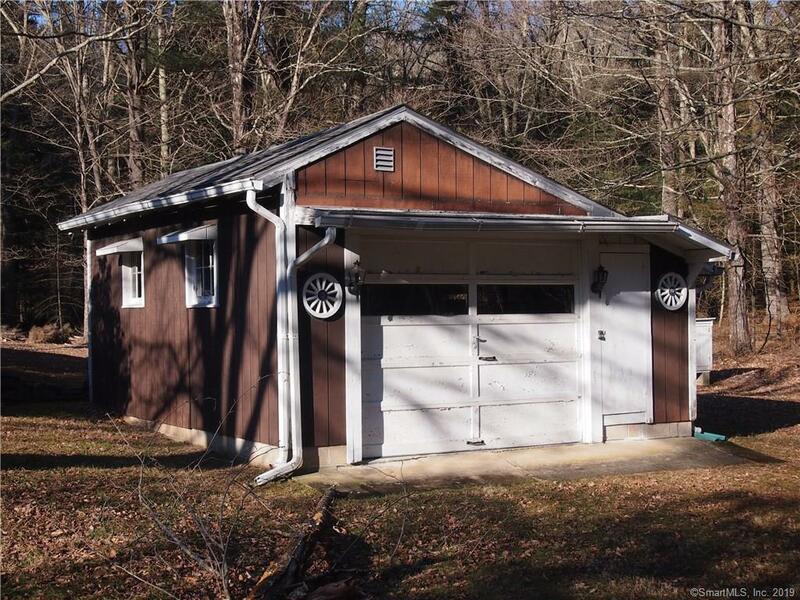 Furnace replaced in 2001, and new oil tank installed in 2008. 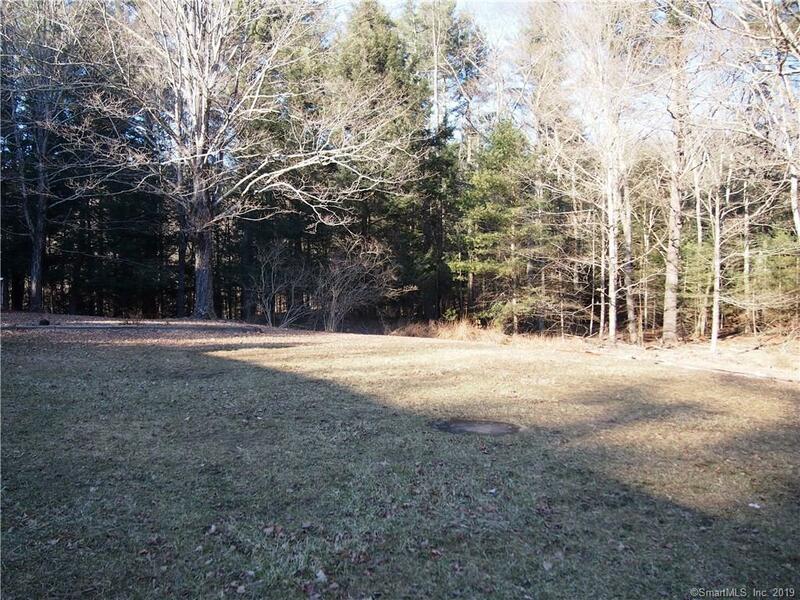 The parking area located at the end of the long private driveway is lined with beautiful stone retaining walls. 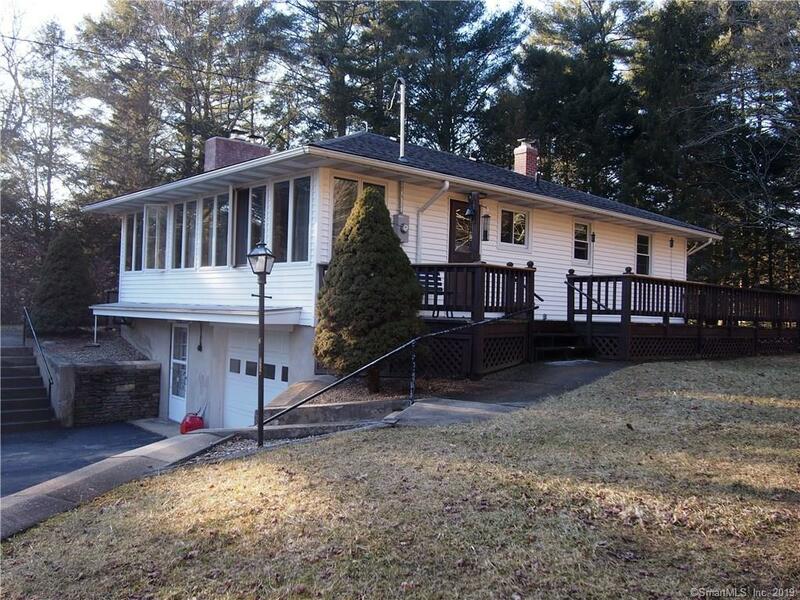 The large deck located at the rear of the home overlooks the large open backyard. 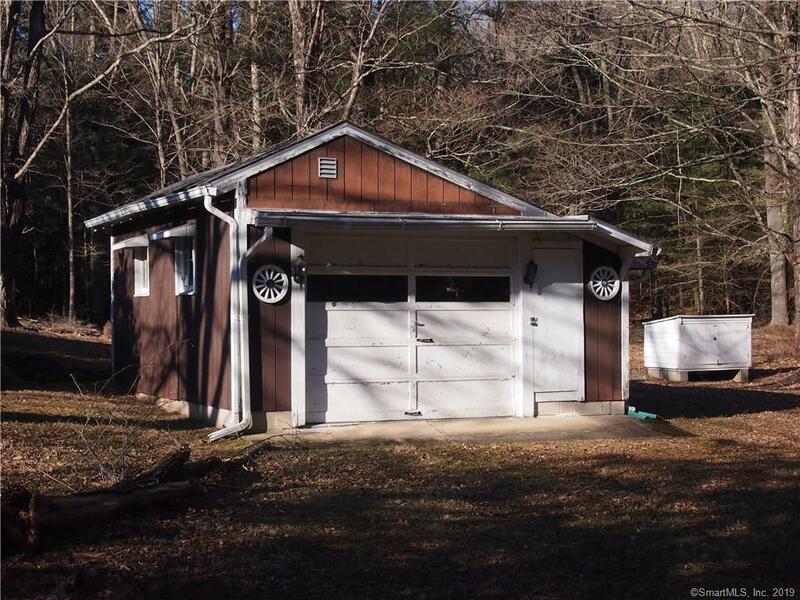 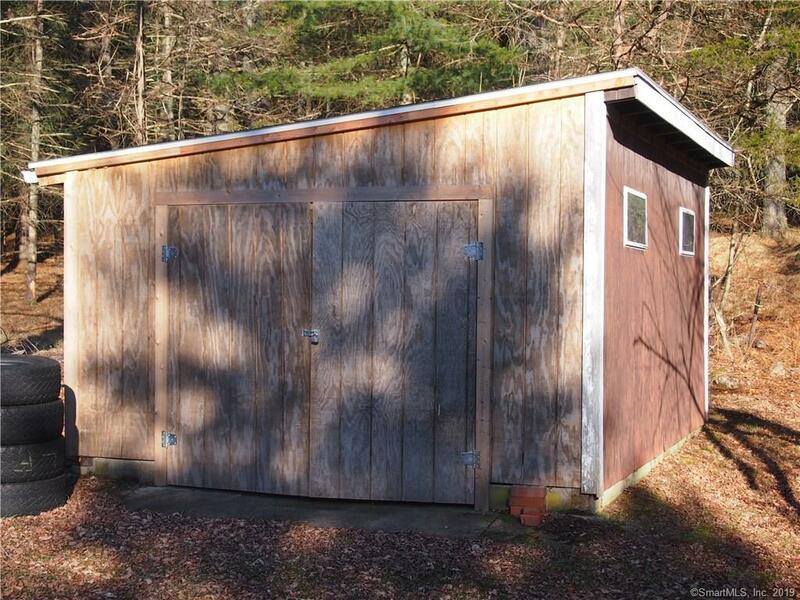 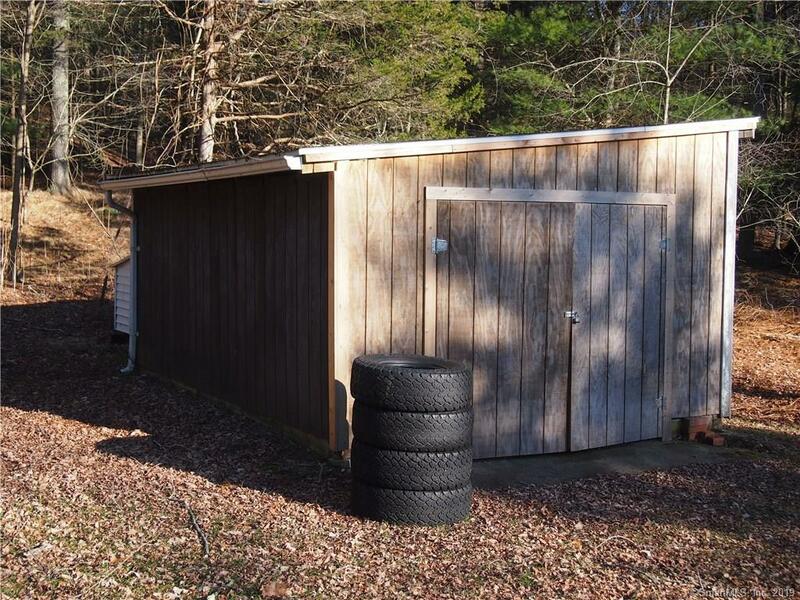 A detached 1 car garage as well as the 1 car under house garage will keep your vehicles happy and away from the elements, while the 2 additional outbuildings make great storage space for toys and tools. 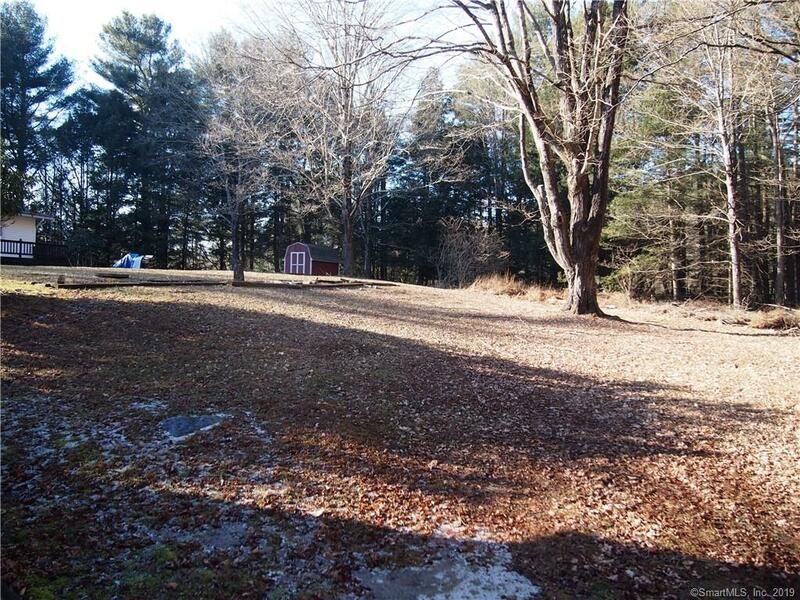 This is an estate sale and the property is being sold as is.